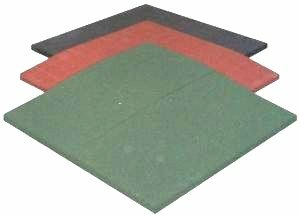 Play areas covered with our granulated rubber play tiles offer a safer, cleaner more durable and desirable option than alternative play surfaces. A more consistent safer surface than sand, grass, wood chips, asphalt or concrete. Providing cushioning and there by a safer play surface for children, easy to clean and maintain. 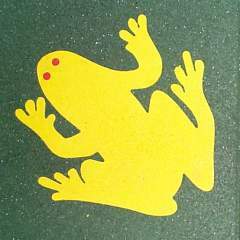 You can find play areas surfaced with our granulated rubber tiles in schools, nurseries, parks, housing developments and domestic play areas. The tile depth required is determined by the operating height of any play structure used on the surface. For more information regarding critical fall heights, please see our specification page. Play tiles are available in black as standard alternatively red or green pigment can be mixed in during manufacture to add full colour to the tiles.